Cabin functions as a mobile dashboard for the remote management of Kubernetes clusters. With Cabin, users can quickly manage applications, scale deployments, and troubleshoot overall K8s cluster from their Android or iOS device. Cabin is a great tool for operators of K8s clusters as it allows you to perform quick remediation actions in case of incidents. 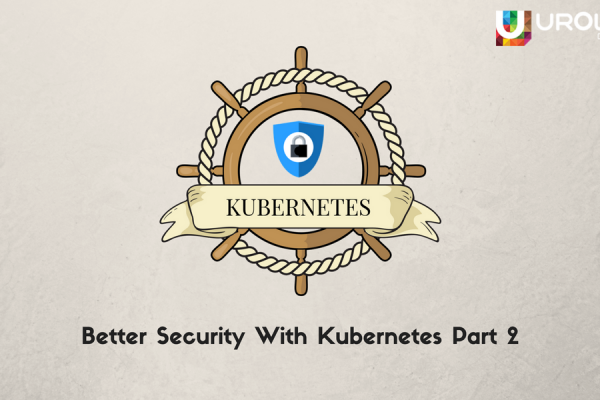 Kubectx is a small open-source utility tool which enhances Kubectl functionality with the possibility to switch context easily and connect to a few Kubernetes clusters at the same time. 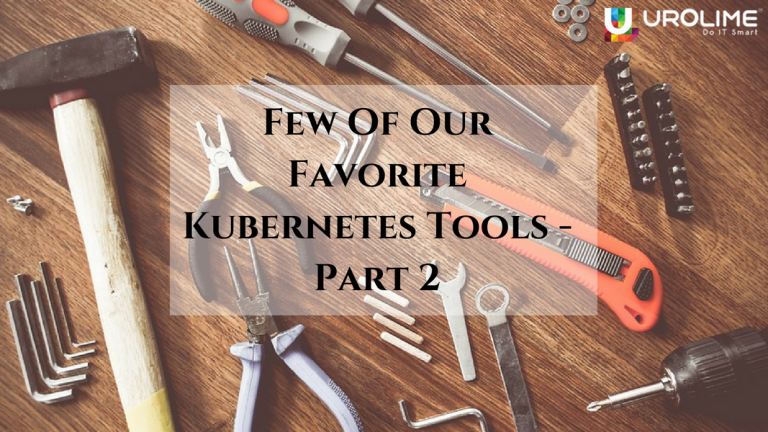 Kubens allows you to navigate between Kubernetes namespaces. Both tools have an auto-completion feature on bash/zsh/fish shells. Telepresence provides the possibility to debug Kubernetes clusters locally by proxy data from your Kubernetes environment to the local process. Telepresence is able to provide access to Kubernetes services and AWS/GCP resources for your local code as it will be deployed to the cluster. With Telepresence, Kubernetes counts local code as a normal pod within your cluster. 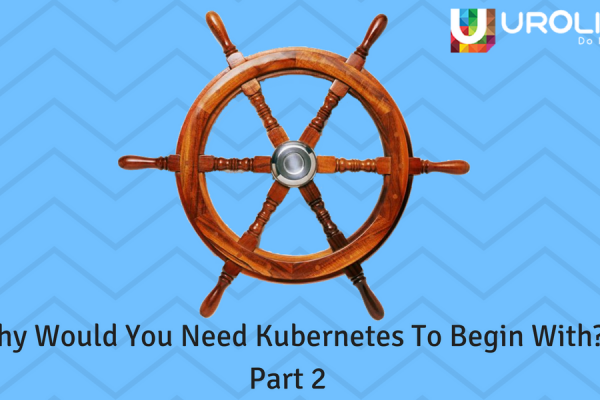 Keel allows you to automate Kubernetes deployment updates and can be launched as a Kubernetes service in a dedicated namespace. With such organization, Keel introduces a minimal load on your environment and adds significant robustness. 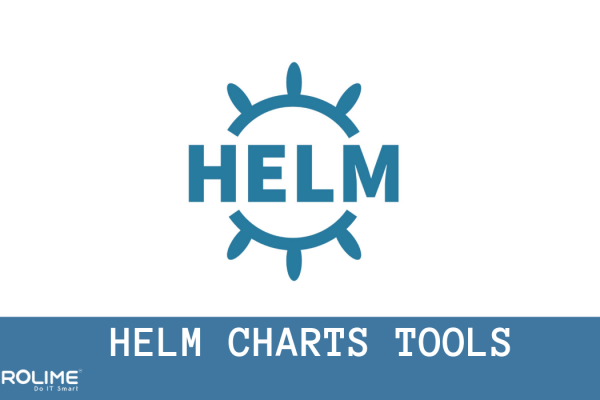 Keel helps to deploy Kubernetes service through labels, annotations, and charts. You just need to specify an update policy for each deployment or Helm release. Keel will automatically update your environment as soon as the new application version is available in the repository. Fission is a fast serverless framework for Kubernetes with a focus on developer productivity and high performance. Fission works on a Kubernetes cluster anywhere: on your laptop, in any public cloud, or in a private data-center. You can write your function using Python, NodeJS, Go, C# or PHP, and deploy it on K8s clusters with Fission. IronFunctions is an open source serverless platform or FaaS platform that you can run anywhere. IronFunction is written on Golang and really supports functions in any language. The main advantage of IronFunction is that it supports the AWS Lambda format. Import functions directly from Lambda and run them wherever you want. Urolime is one of the leading DevOps consulting company with considerable experience in supporting customers around the globe in adopting DevOps practices. As an AWS and Cloud consulting partner, Urolime not only has experience in Cloud Migrations but also supported its vast customer base to have scalable and highly available architecture on AWS, Azure and GCP. The customers benefit from its expert involvement in Deployment Automation (CI/CD), Infrastructure Automation, Dockerization, Security and Disaster Recovery Planning & implementation and long-term 24/7 Managed Services with 10 Minutes SLA. 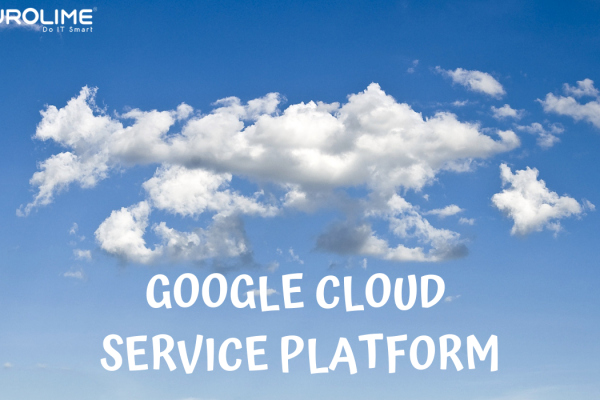 Urolime is one of the top companies who deal with a lot of Kubernetes solution build for its customer on AWS, Azure and GCP. Contact us today to know more about our DevOps, Docker & Kubernetes Consulting, Cloud Consulting and 24/7 Managed Service.